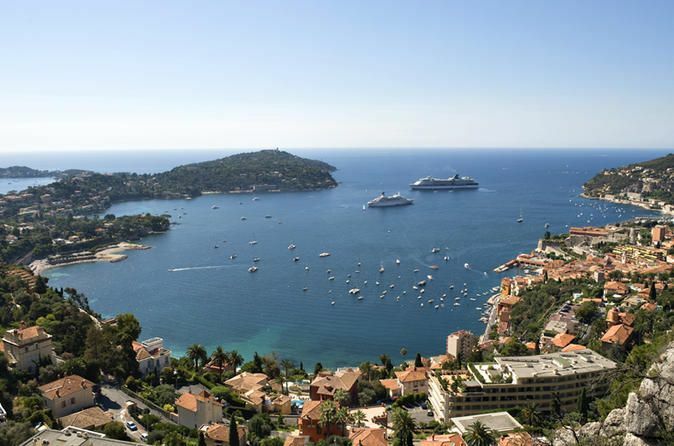 Explore two of the most famous towns in the French Riviera, glamorous Cannes and gorgeous Antibes. Watch multi-million dollar yachts bob in the water off Antibes. 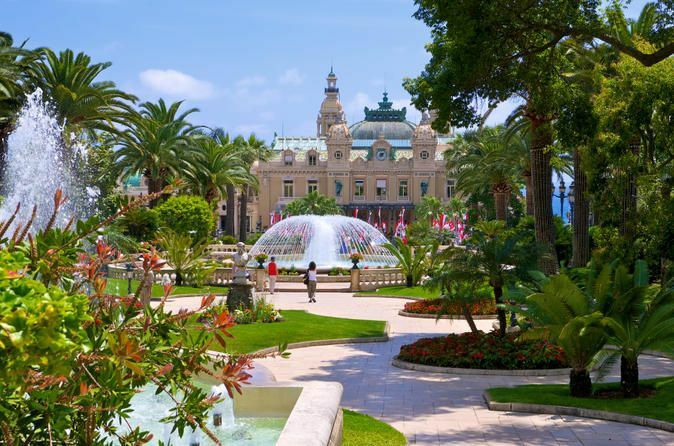 See where Hollywood stars walk the red carpet at Cannes' Festival Palace. Continue to the historic center of charming seaside Antibes, and don't miss Billionaire's Quay, some of the biggest luxury yachts in the world are often found here. 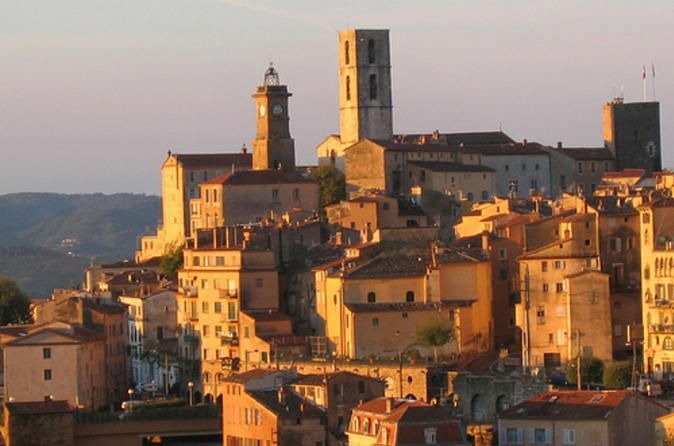 Travel on to the charming village of Biot, famous for its medieval architecture, cobbled streets and many artist galleries and workshops.